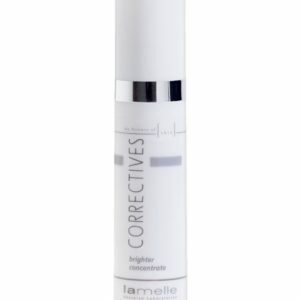 Products in the Correctives range contain higher concentrations of very well researched, cutting edge ingredients that are designed to treat specific skin concerns. 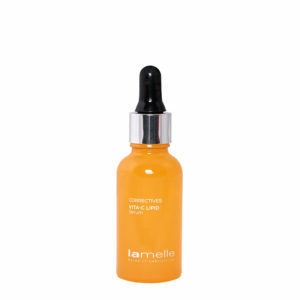 The Lamelle Correctives range is and extremely popular range contains serums and creams and can be added to any of the ranges within Lamelle. They can also be added when you are using another range of products and are looking to boost your results or are in the process of converting to the Lamelle range of products. 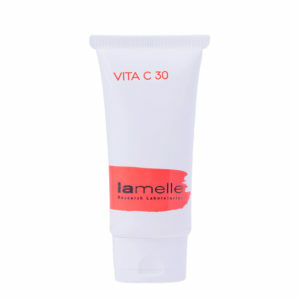 The Lamelle Correctives range is designed to contain high concentrations of active ingredients that are designed to treat specific skin concerns so they deliver on the promise of innovation and change that Lamelle products are known for. Because of their specific results they are used as targeted treatments but also to maintain results that have been achieved in the long term. What is the difference between a moisturiser and a Corrective? give you the dramatic results a Corrective can. 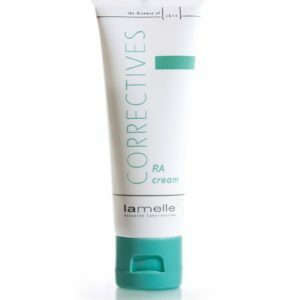 Where do Correctives fit into my regular skincare regimen? A Corrective can be seen as a boosting agent – used for a period of time when your skin needs some extra help, for example, after a holiday in the sun, when you might have some hyper-pigmentation and dryness. It should also be added to your daily routine to get quicker results and maintain those results. How do I incorporate Correctives into my daily skincare programme? 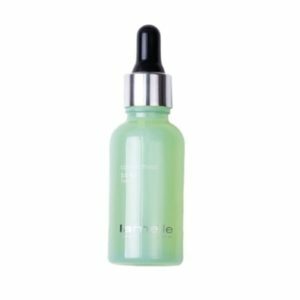 A Corrective is a serum with a high concentration active ingredient that is usually applied before moisturiser to a clean skin to allow for maximum penetration. 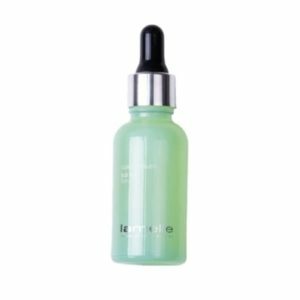 What makes one serum better than another? active ingredient will just sit on the surface of the skin, will not penetrate the skin, and will not be effective at all. Highly technologically advanced bases are key when it comes to the effectiveness of Correctives.